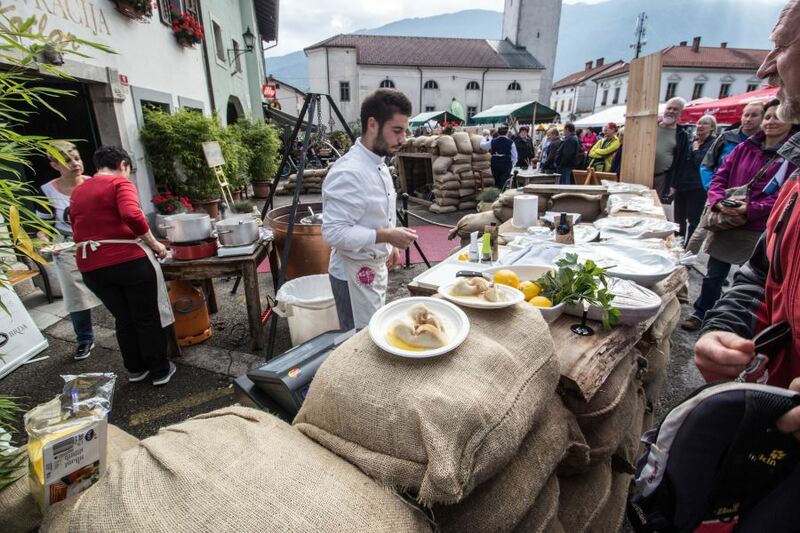 Jestival is one day food and art festival in Soca valley that takes place in Kobarid. 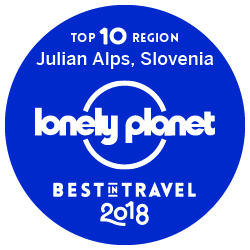 Kobarid is a gastronomic Mecca of Slovenia and Soca valley in particular, set along Soca river – turquoise colored alpine river, one of the main tourist attraction on the western part of Slovenia. At the festival art goes hand in hand with food where local chefs and artists co-create the festival. 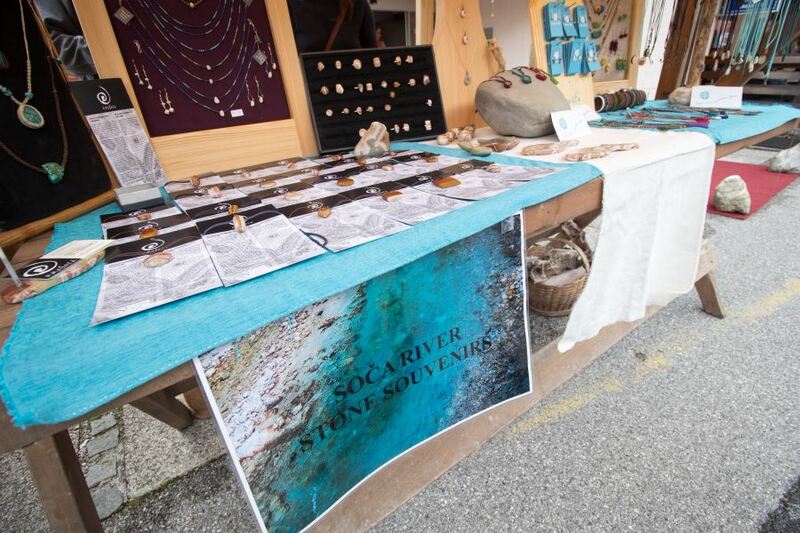 Kobarid hosts number of restaurants and local artists. The rich culinary offer is provided on the main square and local inns, restaurants and tourist farms. Besides Hiša Franko with the world best female chef in 2017 Ana Roš, restaurants Kotlar, Topli val, Hvala, Polonka and tourist farm Jelenov breg create mouth-watering food experiences. At the main square cheese and dairy products, jams, honey and bee products, craft beers, local herbal liquors and wines (orange wine as well! ), products from native Soca trout, can be tasted. 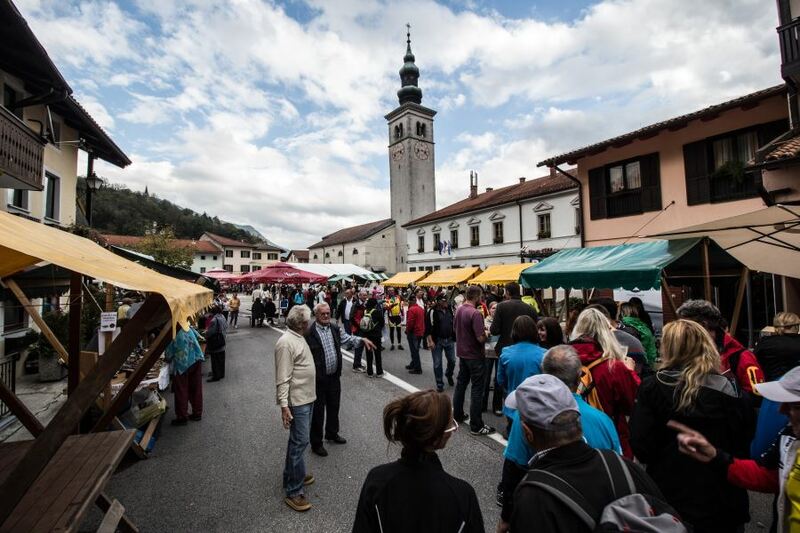 The main star of the festival is the štrukelj from Kobarid (Kobarid dumpling). Good food links with the art, right? Join creative workshops, listen to folk music and buy unique local product. At the festival art goes hand in hand with food where local chefs and artists co-create the festival. 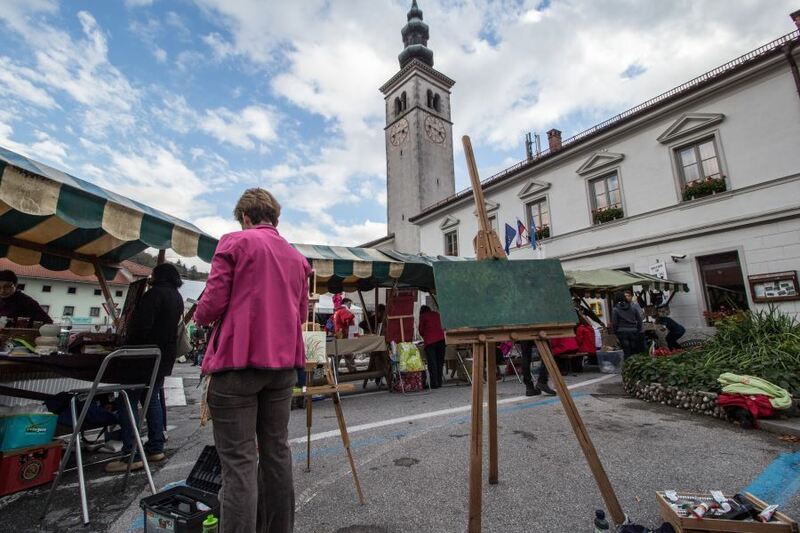 Kobarid hosts number of restaurants and local artists. The rich culinary offer is provided on the main square and local inns, restaurants and tourist farms. Besides Hiša Franko with the world best female chef in 2017 Ana Roš, restaurants Kotlar, Topli val, Hvala, Polonka and tourist farm Jelenov breg create mouth-watering food experiences. 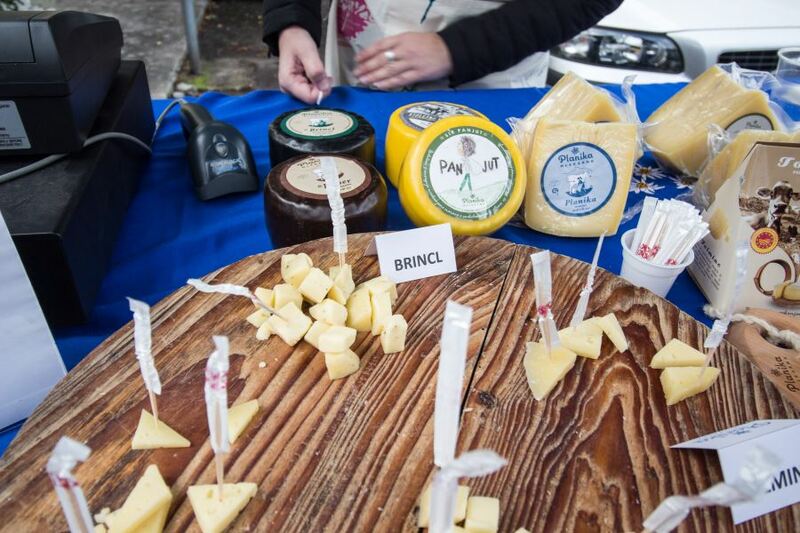 At the main square cheese and dairy products, jams, honey and bee products, craft beers, local herbal liquors and wines (orange wine as well! ), products from native Soca trout, can be tasted. 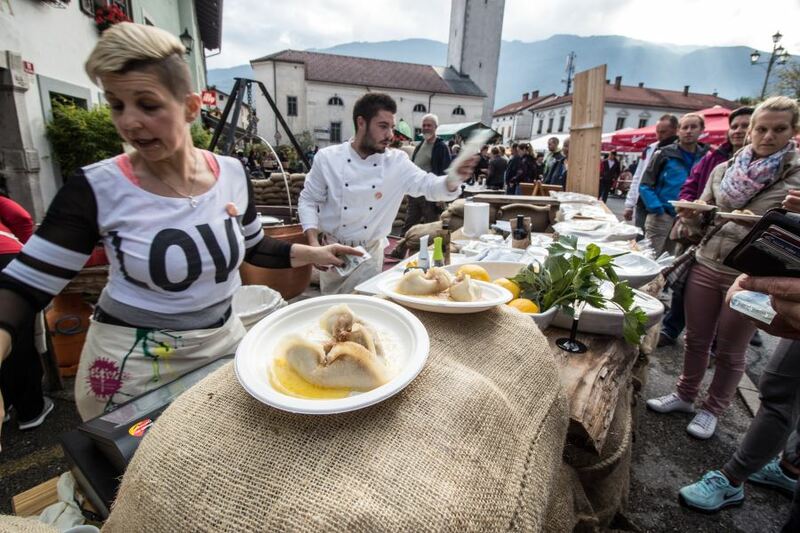 The main star of the festival is the štrukelj from Kobarid (Kobarid dumpling). Good food links with the art, right? Join creative workshops, listen to folk music and buy unique local product. 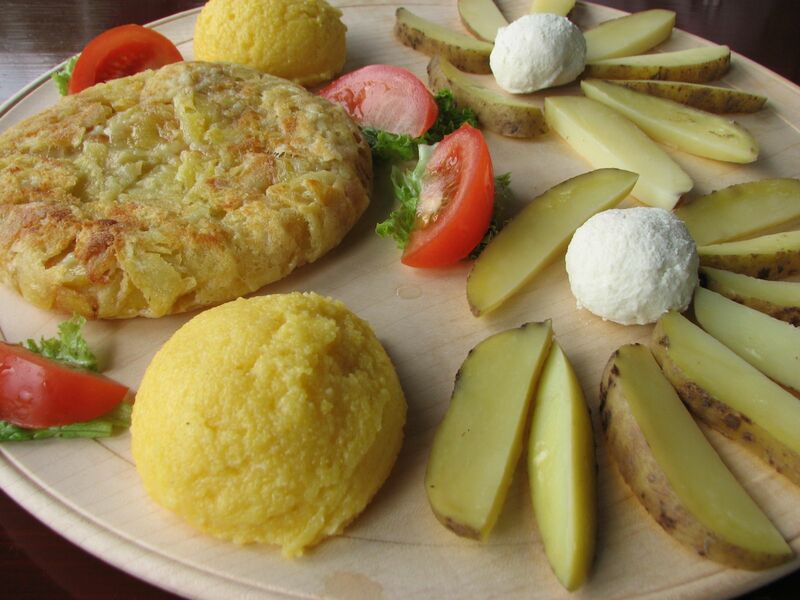 Jestival is definitely a great start to explore culinary masterpieces of Soca valley. Your taste buds will love it! Time: date varies, it can be the last Saturday in September or the first Saturday in October. Duration: from 11am to 9pm. 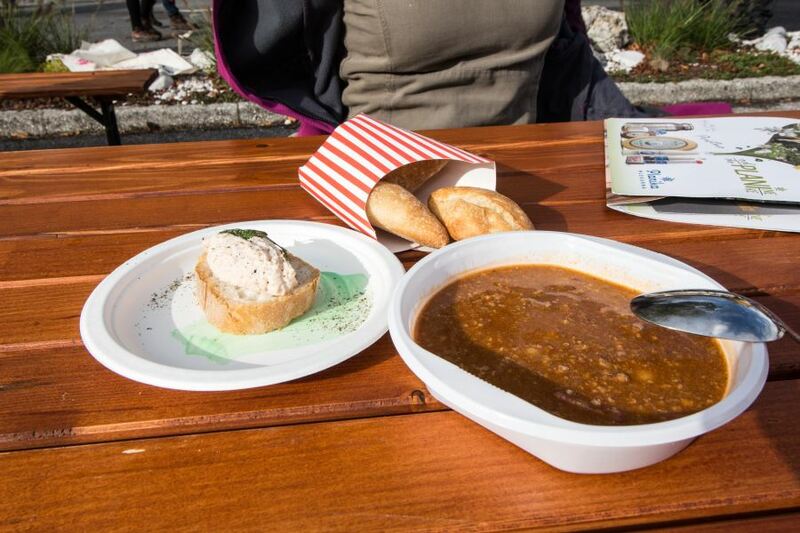 In case you miss Jestival, you can experience Soca valley and its finest local cuisine on my Food Tour Soca valley.